The Mittal brothers had split their businesses in 1994. However, eldest brother Lakshmi Niwas chipped in with 16 billion rupees to help Pramod clear massive dues to STC. It seems family comes first for Indian billionaires. In the latest instance of a billionaire rescuing a younger sibling, ArcelorMittal Chairman and Chief Executive Officer Lakshmi Niwas Mittal has helped younger brother Pramod Mittal clear a significant portion of 22.1-bln-rupee dues to State Trading Corp of India. The revelation comes just a week after Reliance Industries Chairman Mukesh Ambani helped sibling Anil Ambani pay 5.5 billion rupees to telecom gear maker Ericsson and avoid a possible jail term of three months. Even though the Mittal brothers had split the business in 1994, eldest brother Lakshmi Niwas chipped in with 16 billion rupees to help Pramod clear STC's dues. "It's true that Lakshmi stepped in to ensure there were no proceedings as a result of liabilities to STC. I believe there was a payment in November and another one in February. Family is very important to him (Lakshmi) so it's not surprising he would help his brother out," a friend of the billionaire told the Business Standard. Pramod is the middle brother and Vinod the youngest of the three Mittal brothers. Lakshmi Niwas Mittal controls the largest steel manufacturing company in the world—ArcelorMittal—with operations in 60 countries and revenues of over $76 billion. 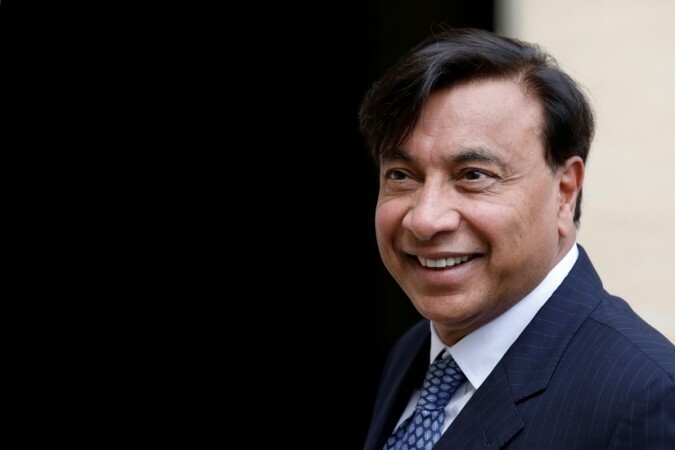 Recently, Mittal was ranked 91st on the Forbes Billionaires List with a net worth of around $13 billion. After Pramod and his firms cleared STC's dues, the government-owned trading firm said it would not pursue any more winding up proceedings against Global Steel Holdings Ltd. 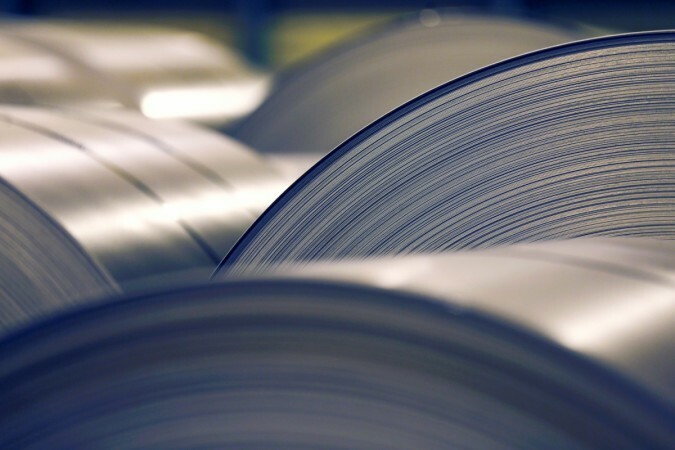 The Enforcement Directorate had initiated various criminal proceedings against Pramod, GSHL, Global Steel Philippines Inc and Balasore Alloys and the Central Bureau of Investigation had filed an FIR in the case. The enforcement agency has quashed all proceedings against the firms and Pramod after dues were cleared. Pramod's companies GSHL and GSPI had business relations with STC since 2003 but a slowdown in the global steel industry and the global economic crisis in 2008 led to the companies suffering huge losses. After the steelmakers failed to clear STC's dues, the state-owned company had filed diverse proceedings against GSHL, GSPI, Pramod and some other people to recover the amount. "Pramod Mittal has paid and /or caused to be paid an aggregate sum of 22.1 billion rupees to STC, inclusive of the aforesaid 16.05 billion rupees as well as post-award interest, in full and final settlement of STC's claim. In the circumstances, no amount is due and payable to STC by GSHL, GSPI or Pramod Mittal," GSHL had said in a statement. As per the terms of the reconciliation agreement between STC and GSHL and GSPI, a sum of 16.1 billion rupees, inclusive of principal and interest at 13.5% per annum on US dollar benchmark rates was awarded to STC and was to be paid by the steel companies as principal debtors and Pramod Mittal as guarantor.